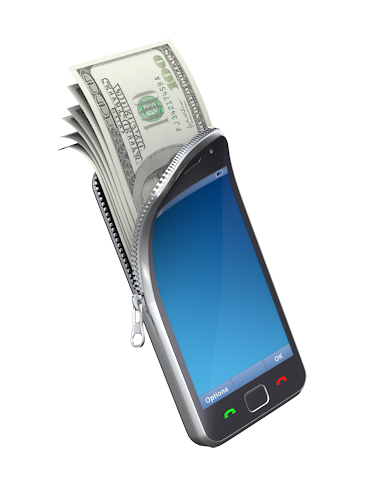 Convenience is the driving factor in the rise of mobile banking. It opens the doors to consumer choice and access to banking options. But, as mobile devices, like smartphones and iPads become more popular, hackers are finding savvy ways to steal information. American National Bank urges consumers to be cautious when using mobile devices to do their banking. ANB urges consumers to take a common sense approach to mobile banking. “Use caution on your phone just like you would a computer. If you’re careful, you can really enjoy mobile banking’s benefits safely and securely.” says Rick Kalin, ANB’s Electronic Banking Manager. Password protect your mobile device and lock it when you’re not using it.